With over 20 years of Experience in the Hospitality and Entertainment Industry, BARBAE was born from a Passion for Creation and Design. A desire to provide a unique, personalised Specialty Service for every client, BARBAE was specifically created. The innovative ‘Party Bar’ was the first of the BARBAE family, carefully Designed and Custom Built to suit any event. The Designs and setups are continuously evolving and cater for all occasions. 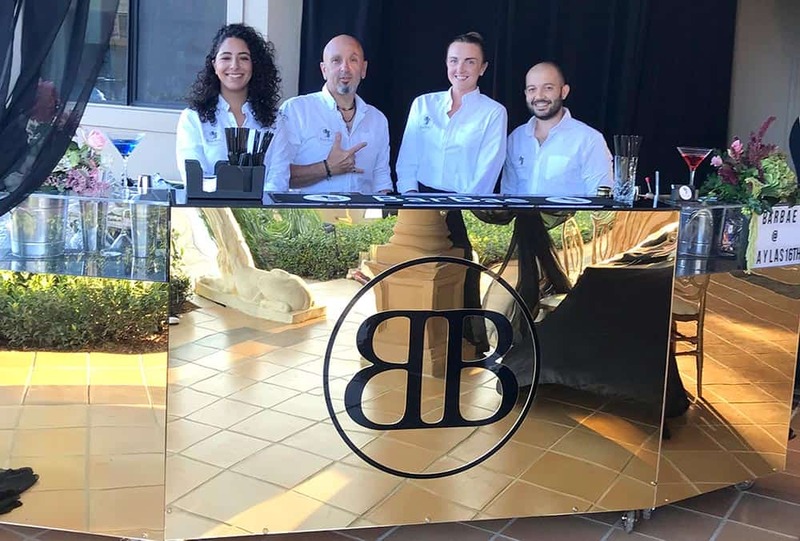 Creating these Beautiful Custom-built Bars, combined with their exceptional Customer Service, BARBAE have quickly become the Leaders in the Specialised field of the Luxury Mobile Bar Industry. 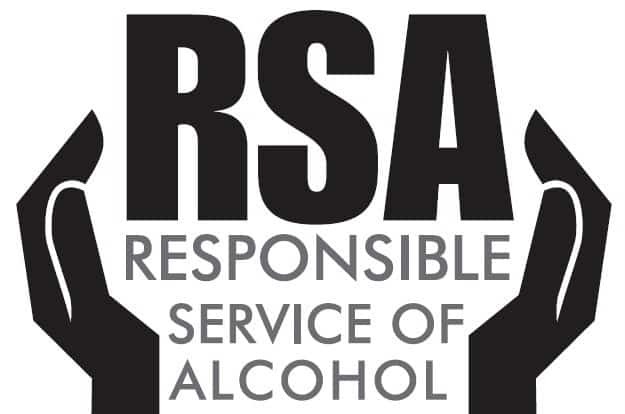 All of our staff are RSA Accredited and trained to provide a Superior Service. They are Reliable, Professional and Friendly. 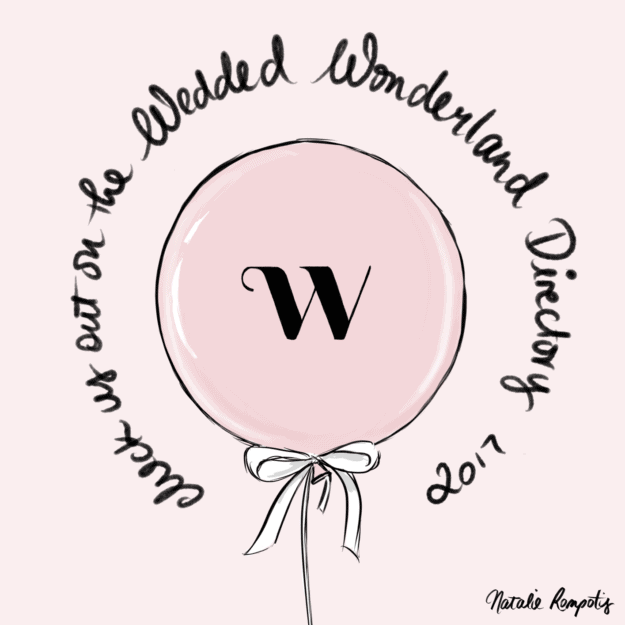 We are exclusively featured on the Wedded Wonderland Directory as Sydney’s Leading Luxury Mobile Bar Hire Service.